Approach — Downtown Washington Inc.
As a Main Street America™ Accredited program, Downtown Washington Inc. is a recognized leading program among the national network of more than 1,200 neighborhoods and communities who share both a commitment to creating high-quality places and to building stronger communities through preservation-based economic development. All Main Street America™ Accredited programs meet a set of National Accreditation Standards of Performance as outlined by the National Main Street Center. The Main Street Approach is centered around Transformation Strategies. A Transformation Strategy articulates a focused, deliberate path to revitalizing or strengthening a downtown or commercial district’s economy. Revitalizing a downtown or neighborhood commercial district requires focusing on the underlying Economic Vitality of the district. This work is rooted in a commitment to making the most of a community’s unique sense of place and existing historic assets, harnessing local economic opportunity and creating a supportive business environment for small business owners and the growing scores of entrepreneurs, innovators, and localists alike. With the nation-wide growing interest in living downtown, supporting downtown housing is also a key element of building Economic Vitality. A focus on Design supports a community’s transformation by enhancing the physical elements of downtown while capitalizing on the unique assets that set the commercial district apart. Main Streets enhance their appeal to residents and visitors alike with attention to public space through the creation of pedestrian friendly streets, inclusion of public art in unexpected areas, visual merchandising, adaptive reuse of older and historic buildings, more efficiently-designed buildings, transit oriented development, and much more. Promoting Main Street takes many forms, but the ultimate goal is to position the downtown or commercial district as the center of the community and the hub of economic activity, while creating a positive image that showcases a community’s unique characteristics. This can be done through highlighting cultural traditions, celebrating and preserving important architecture and history, encouraging local businesses to market cooperatively, offering coordinated specials and sales, and hosting special events aimed at changing perceptions of the district and communicating to residents, investors, businesses, and property-owners that this place is special. A strong organizational foundation is key for a sustainable Main Street revitalization effort. This can take many forms, from a standalone non-profit organization, to a special assessment district, to a program housed in a municipality or existing community development entity. Regardless of the organizational type, the focus is on ensuring that all organizational resources (partners, funding, volunteers, etc.) are mobilized to effectively implement the Community Transformative Strategies. Downtown Washington Inc. active with its coordinating state program, Missouri Main Street Connection. 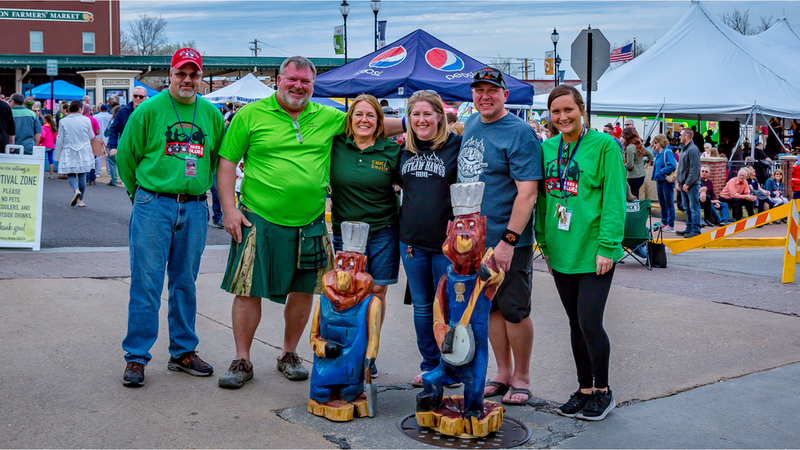 Quarterly speakers and seminars provide Main Street Staff, Board Members, and volunteers from all Missouri Main Street programs an opportunity to learn more information about the Main Street approach and other current issues in downtown revitalization. 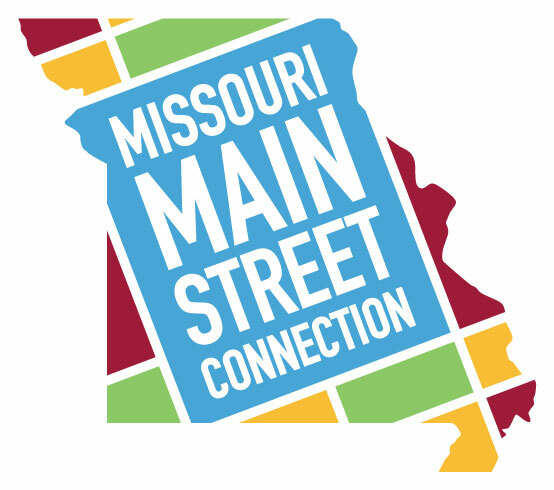 For more information about Missouri Main Street connection or other Missouri Main Street programs, please visit their website.